Hi there! Thanks for stopping by. 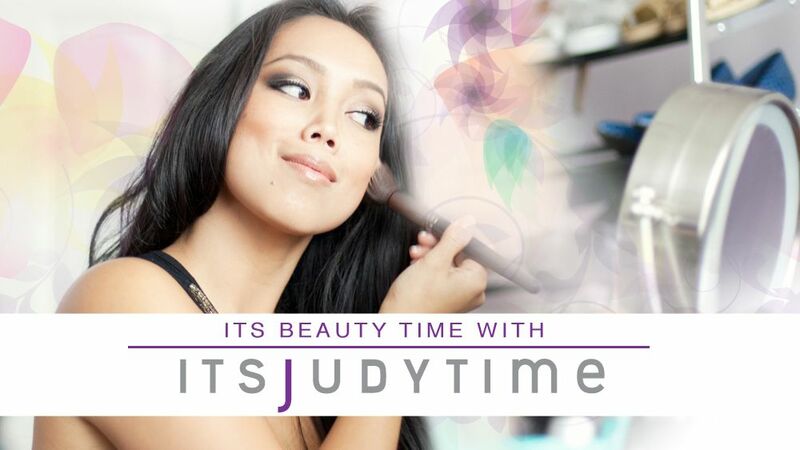 Head over to my new blog ItsJudyTime.com where you can find new posts about makeup, hair, fashion, sales and of course my family! 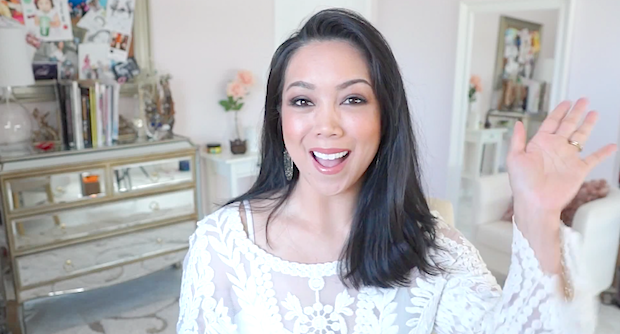 Bookmark my new blog to keep with my latest posts. The DeVry University was accused in San Antonio federal court, after alleging it committed fraud such as misrepresentation of false statements about employment rates and income of their graduates. In 2016, the Federal Trade Commission charged the DeVry University for violated federal law because of false advertising statements. DeVry and Adtalem Global Education Inc. agreed to a $100 million settlement with FTC and accepted the program of DeVry Student Loan Forgiveness to refund the student loans. The DeVry loan forgiveness program contains $49.4 million in cash and $50.6 million in debt relief. The FTC reported that it mailed refund checks various amounts to 173000 students by depending on different factors such as on full-time and part-time attendance. The average value of these checks is about $283.